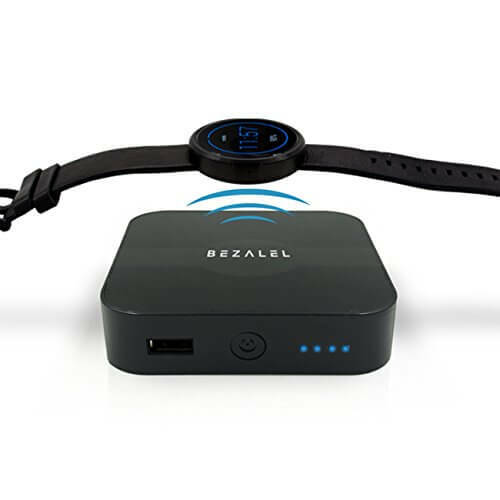 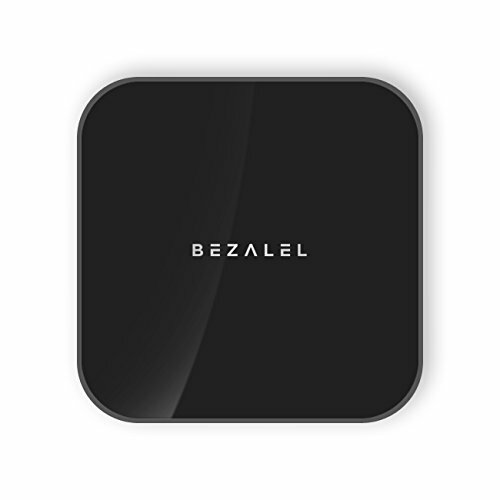 BEZALEL Prelude wireless charger is the next generation of wireless phone charging. 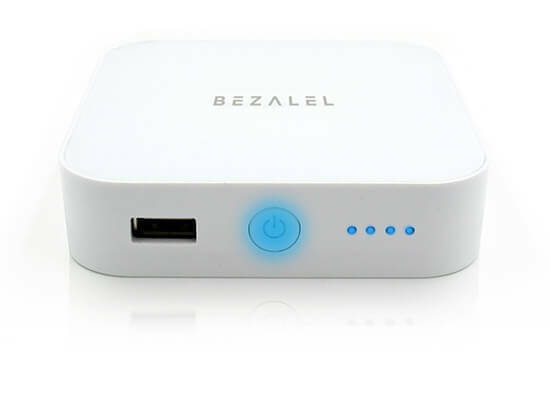 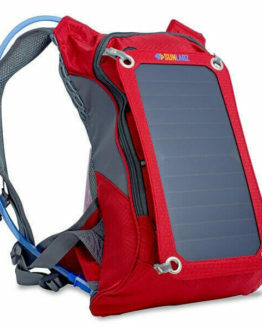 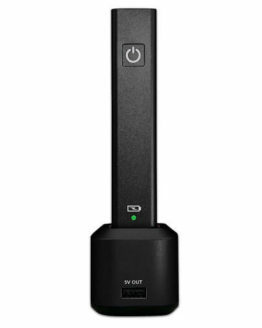 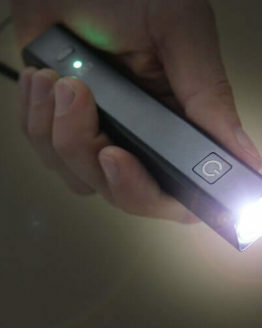 It charges your cellphones at any time; any place, and most importantly, it is 100% cord free. 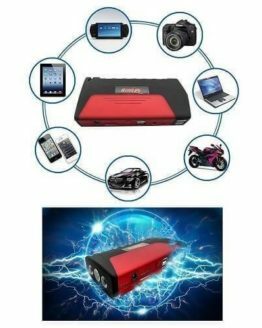 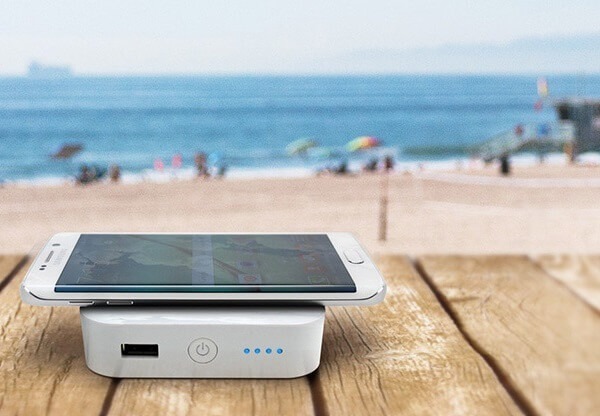 Need your phone to stay charged no matter where you are? 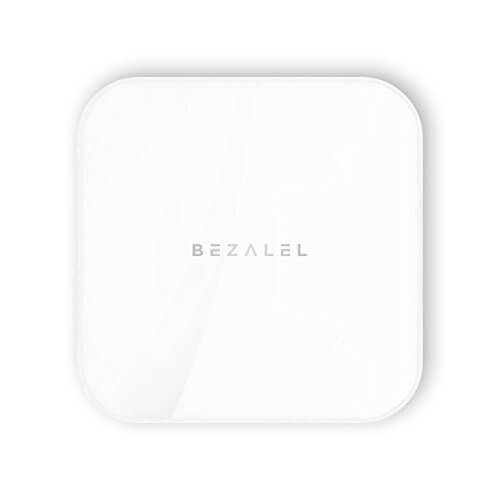 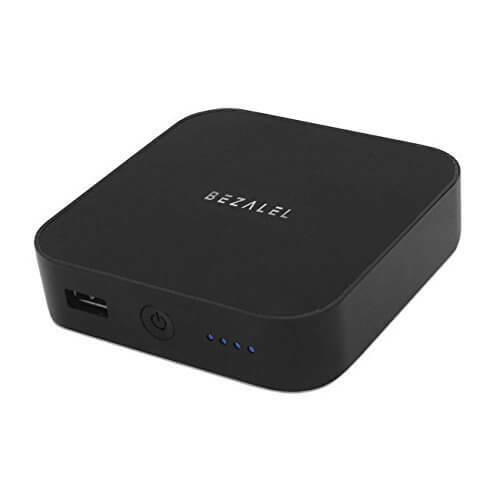 BEZALEL Prelude wireless charger gives you the complete freedom to go anywhere you want and offers you the most convenient way to charge your phone wirelessly. 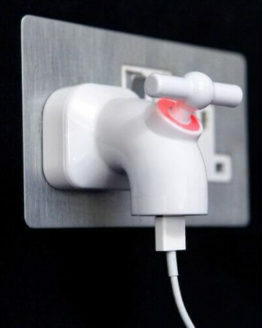 No need to search for the power outlet or untangle that fiddly cable or connector. Just place your phone down and let it automatically power up. 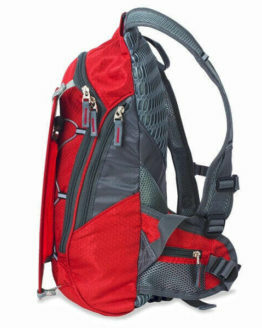 Simple and easy. 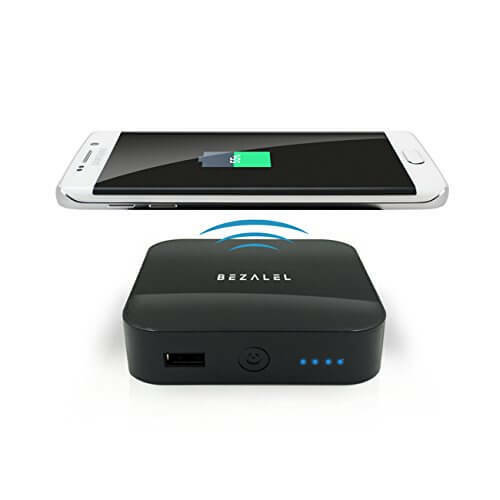 Enjoy the highest efficiently Qi wireless charging efficiency and 7000mAh of power packed inside the Prelude that wirelessly charges most phones for more than 2 to 3 times. 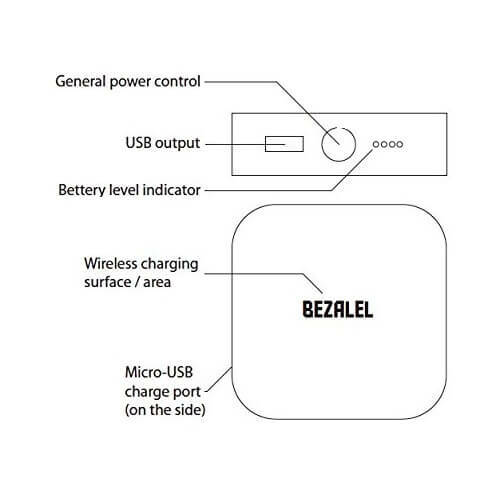 Prelude provides wireless charging for all Qi-enabled devices or devices equipped with a Qi Receiver and also provides supplementary wire-based charging for Qi and non-Qi devices via a built-in USB port. 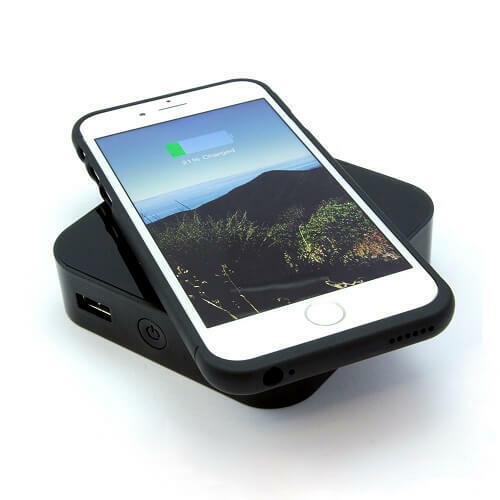 If your device is not Qi compatible, such as iPhone 6 & 6 Plus, you will need a Qi wireless receiver patch or a Qi wireless receiver case or the receiver patch in order to work with the Prelude charger. 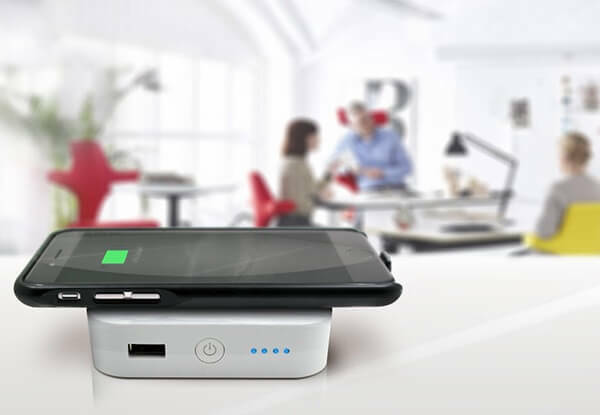 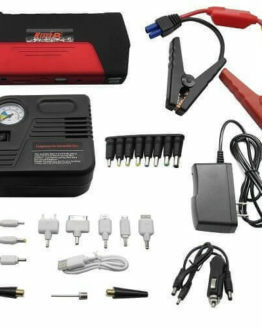 Prelude’s own processor detects the charging status and decides whether to charge only the phone, or both batteries under an energy-saving pattern. 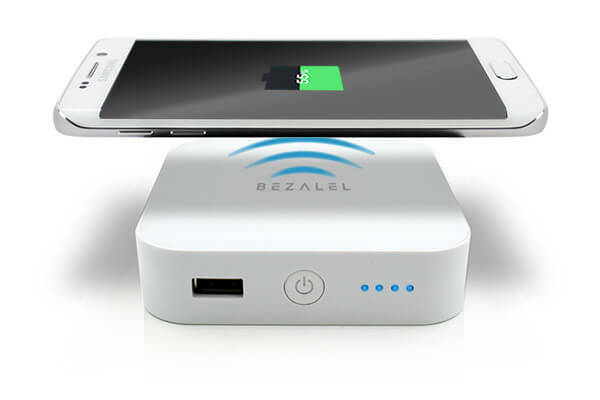 It’s time to experience the next generation of wireless charging!